There's a soft spot in every '90s kid's nostalgic heart for Westlife. Undoubtedly one of the biggest boybands of our generation, the quartet broke hearts all over the world when they went their separate ways in 2012. 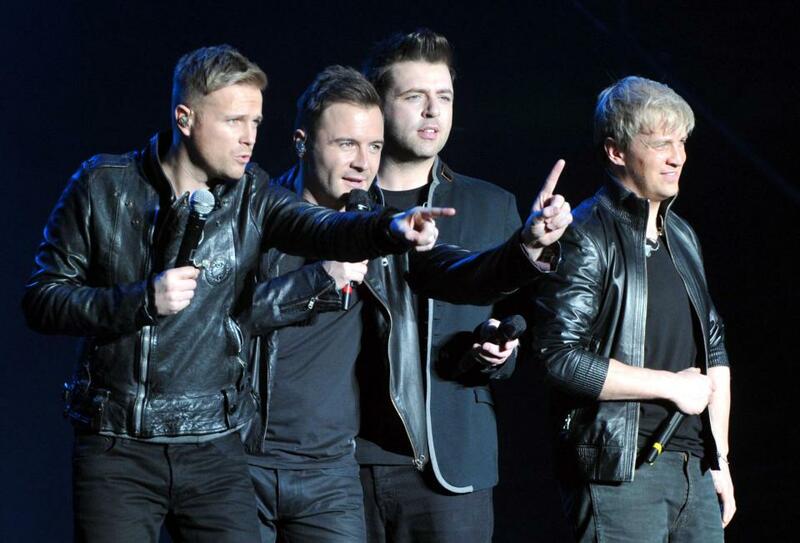 So when frontman Shane Filan dropped by Kuala Lumpur last month, we went straight for the one thing every Westlife fan wants to know - will Westlife ever reunite?! A huge thank you to Shane Filan and Universal Music for making our childhood dream come true! Some of them are already sold out! The stars of 'Avengers: Infinity War' are set to walk the red carpet in Marina Bay Sands on 16 April.